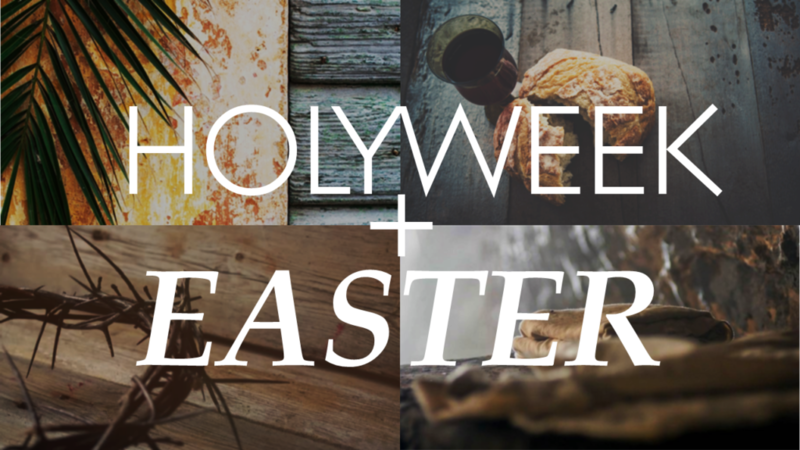 This year, the Riverside Anglican Churches (which include the Anglican parishes of Hampton, Upham, Central Kings and Apohaqui) will be journeying through Holy Week together. 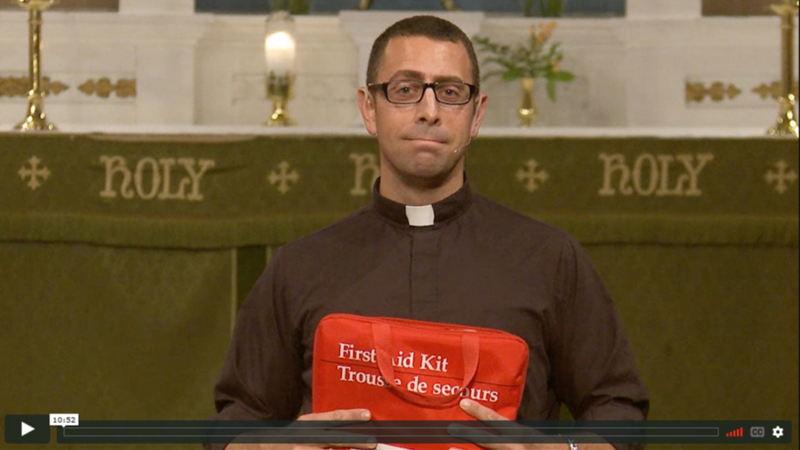 Please pay close attention to the locations of our gatherings on Maundy Thursday, Good Friday, and Holy Saturday. We really hope that you can join us, if not in person than in the Spirit, as we remember and celebrate the week God changed everything. 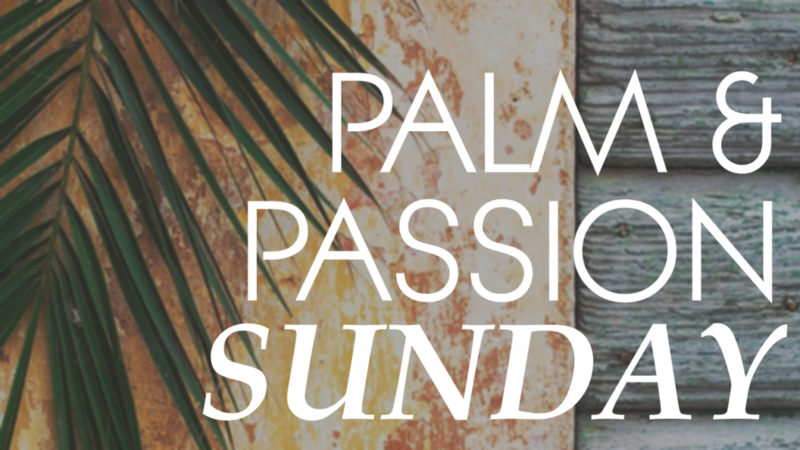 On Palm & Passion Sunday each of the Riverside Anglican Churches will be worshiping in their parishes. 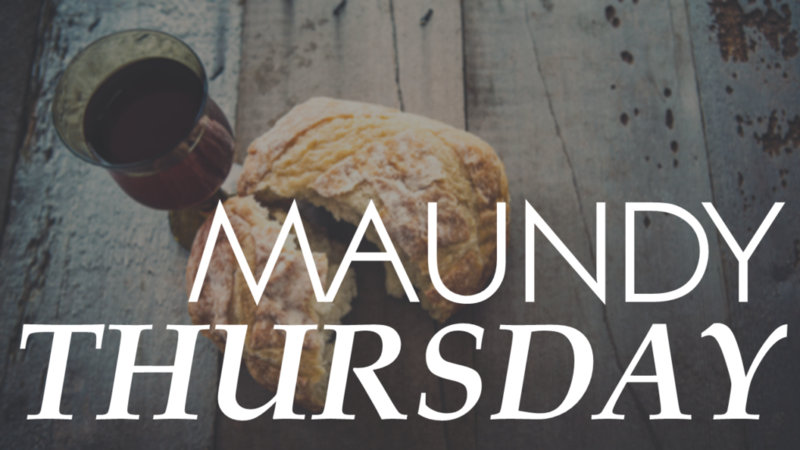 Maundy Thurs. will start with a simple meal of soup and bread to remember the meal that Jesus and his followers shared on the night before his suffering and death. 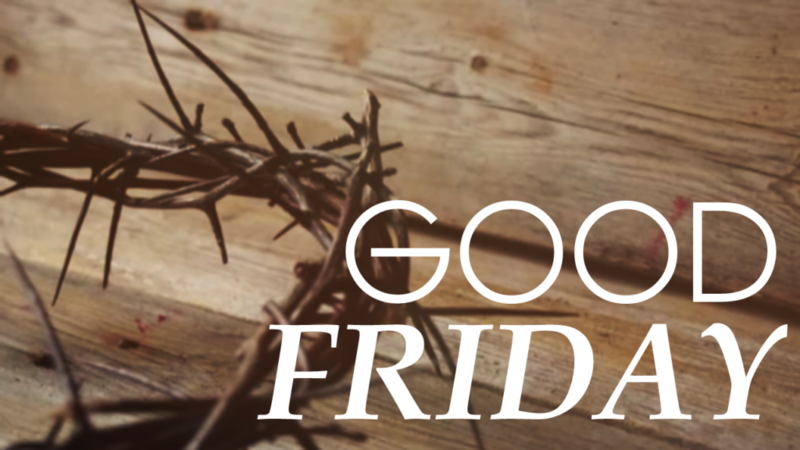 In addition to commemorations and meditations prepared for mature worshipers there will be a children’s program available for younger worshipers to learn about and reflect upon the meaning of Good Friday. We don’t know much about what Jesus’ first followers did on the Saturday after he died, but we know they were together. 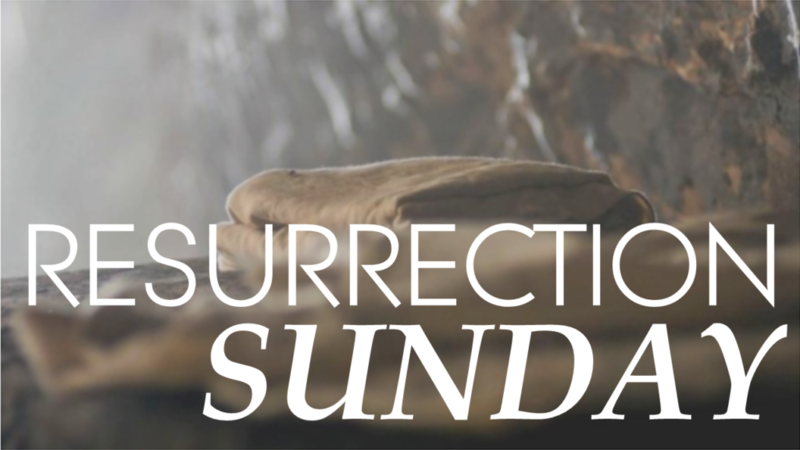 We hope you can gather with us as we prepare to celebrate Christ’s victory over death. 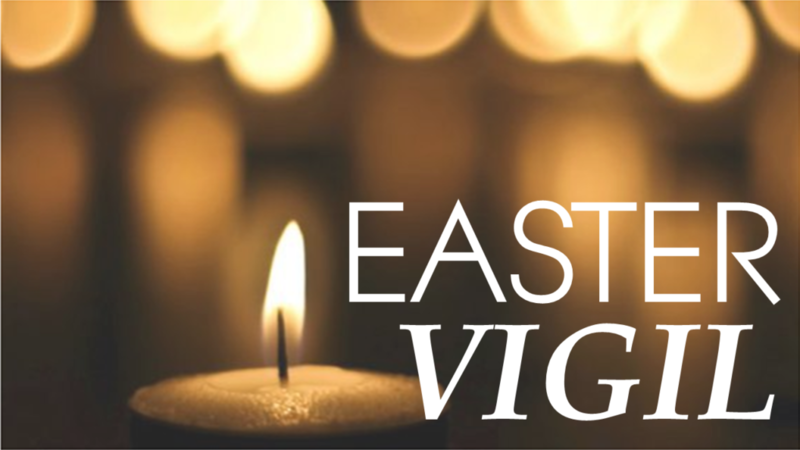 Each of the Riverside Anglican Churches will return to their respective parishes to celebrate and proclaim the good news of Christ’s Resurrection.